I do believe this film has previews over this weekend and opens earlier than originally advertised. 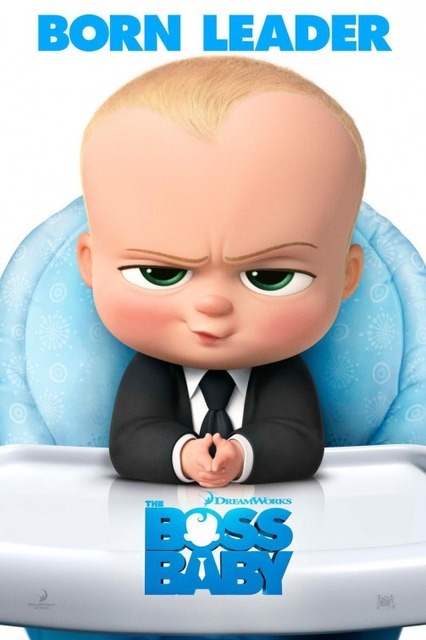 It looks well pretty horrendous I know, but I will admit that the fact Alec Baldwin is voicing the baby it really does make me ever so slightly tempted to go and see it. Or to even see if it really is as bad as the trailer makes it look. Come on we all have such a soft spot for this type of film don’t we, the ageing actors giving it one last shot and this one looks to be no different. Morgan Freeman is a must for this type of film I am pretty sure this is his 4th or even 5th at a similar type of style. Arnie is one of my ultimate guilty pleasures and I am not even afraid to admit that at all. This film being the aftermath of a plane crash focusing on the guilt and sorrow two different people are feeling after the event. I have seen the trailer for this one quite a few times now and I think it just has to be one of those comedies that show you the funnier moments in the trailer. Not that those moments in the trailer are outstandingly funny or anything like that. This already has plenty of screenings that you can pre-book, which I still don’t get why or how this franchise has managed to get to its 8th film. I am not a fan of them at all, I will admit that I have not seen them all. I think I have seen first one/two and then the most recent ones. I will probably end up seeing this by default although I do love The Rock. The trailer for this one has been haunting me, it’s been attached to what feels like everything. I am very much looking forward to seeing the full story as it really does leave you wondering just what is going to be in that diary! 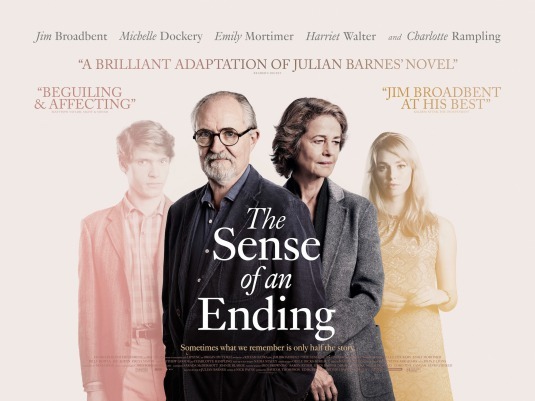 Even better that the buzz surrounding the film is about how great Jim Broadbent is in the film. Oh yes this one sounds horrific and it probably will be everything about it looks similar to that one from years ago starring Beyonce *Google search* Obsessed. Even the posters look very similar. Will probably not see this one myself in all honesty. 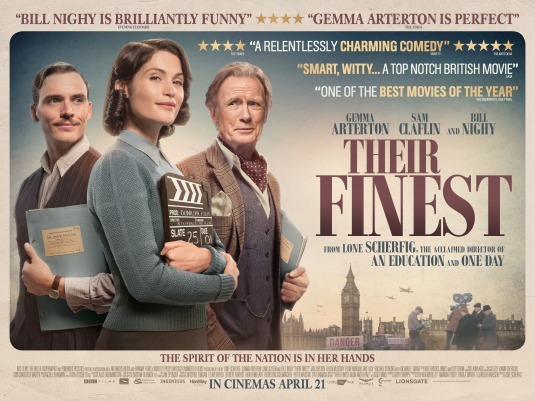 You all know that I have quite the obsession with Bill Nighy and I was actually very gutted this was on at the London Film Festival just not the week I was in London, which was such a shame. I also love everything about the World War II films so certainly will be seeing this one as soon as it is released. This will probably be the biggest film of the month. I mean everyone just loved the first film didn’t they? 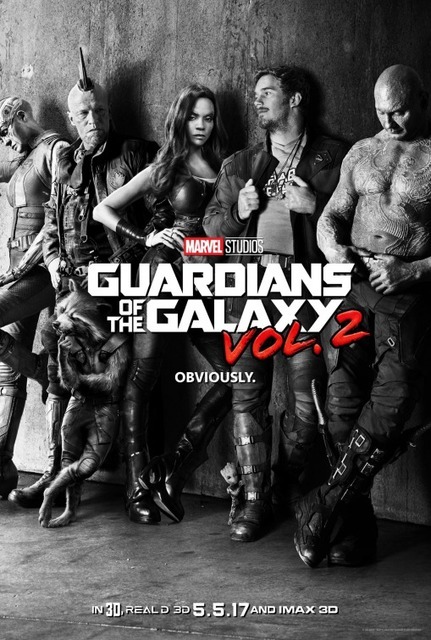 Well, I didn’t that much in all honesty, I thought it was ok and a decent addition to the Marvel Universe. But the hype surrounding it I was rather surprised about in all honesty. I have even re-watched as thought I must have missed something but still not sure what. Will be interested to see if this is just a carbon copy or they manage to put some new things in it! I have been really impressed with Jessica Chastain over the past few years and therefore will be looking forward to seeing how this one turns out. How many of these films will you be heading to the cinema to see? 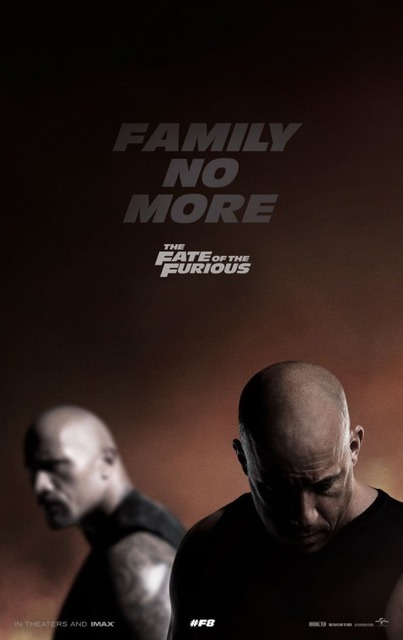 Well, summer’s blockbusters are now coming in April – “Furious 8” will be HUGE, as will “Guardians 2” – “Boss Baby” opened here in the US to $50-mil, but you are right, the trailers look AWFUL. Luckily, I will be nowhere near it…like idea of “Their Finest”, and “Unforgettable” is exactly as you say, same movie with different cast – “Going In Style” is a remake of a film no one knows ever existed, but these “old guy’s last hurrah” film have done pretty well in the past few years, so who knows??? Great list, thanks for creating it! Yeah it’s going to be a pretty strange month I reckon. Hopefully I will be pleasantly surprised.